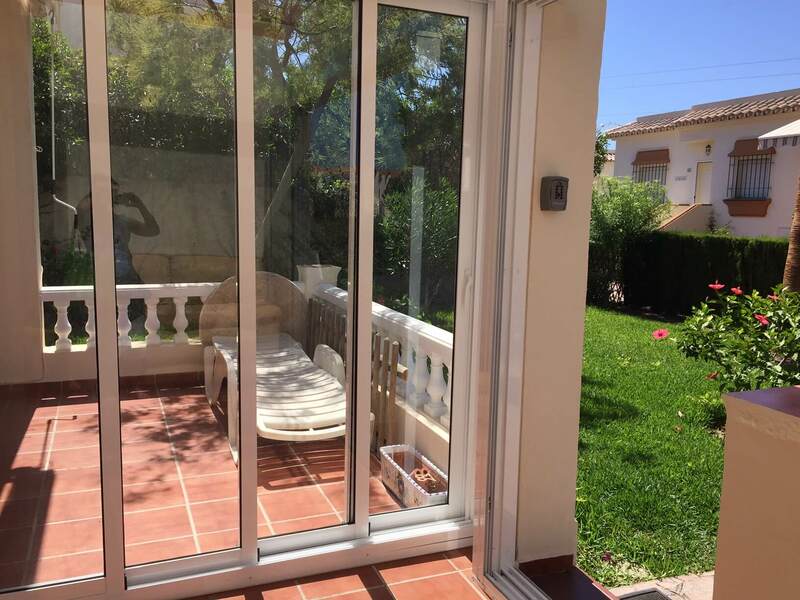 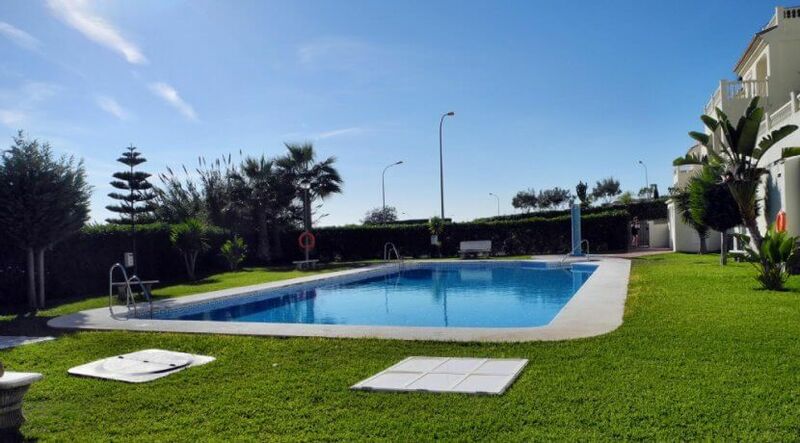 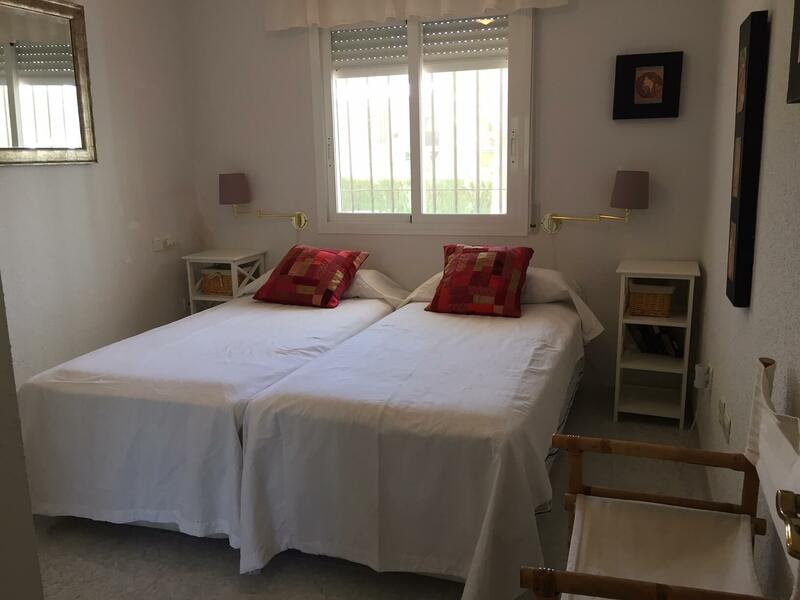 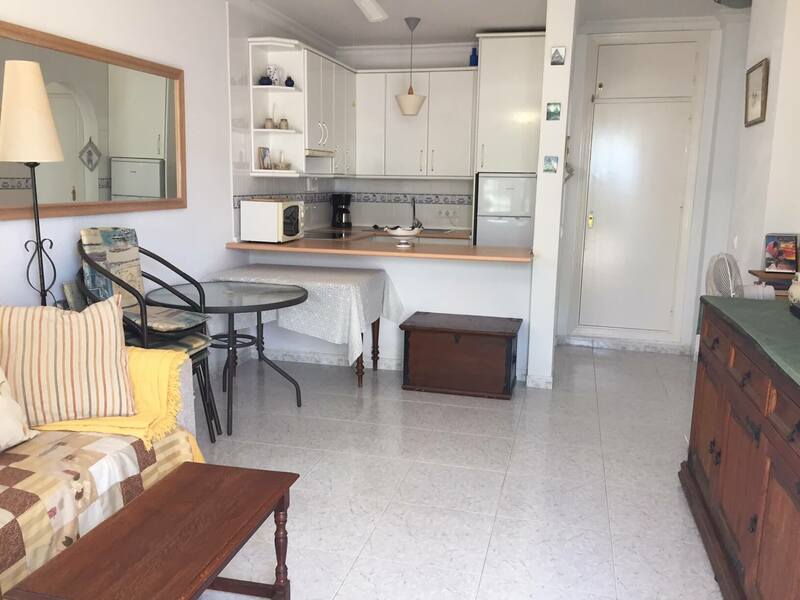 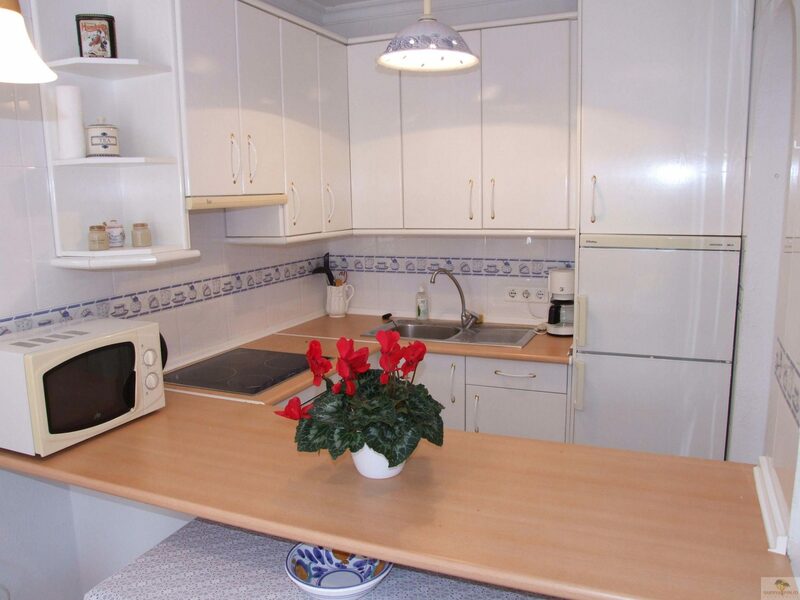 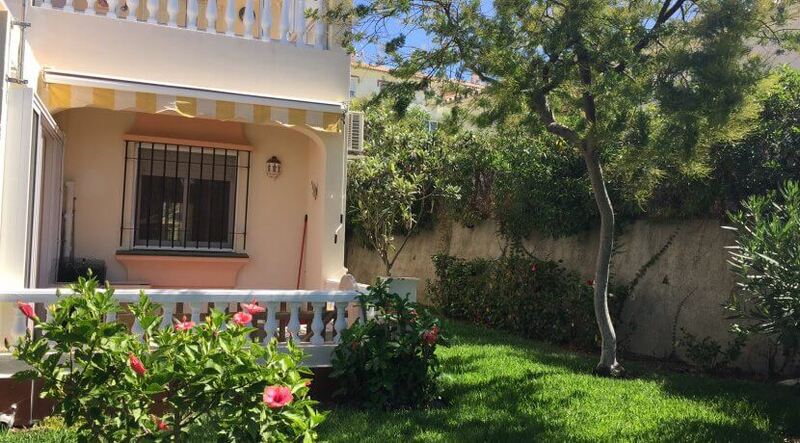 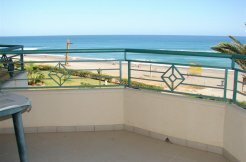 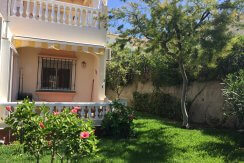 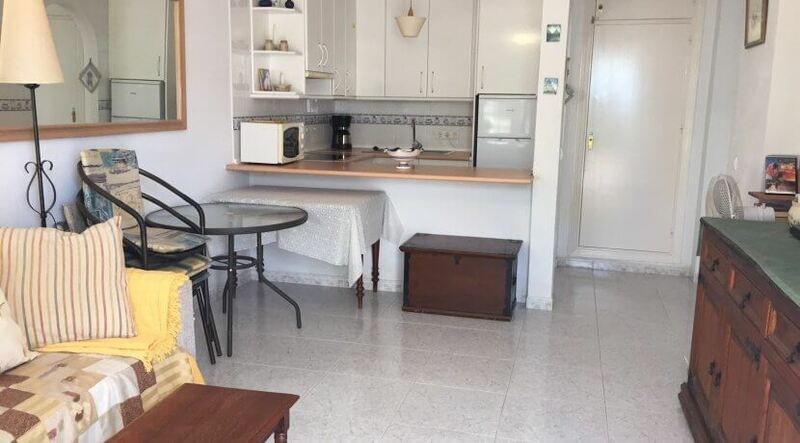 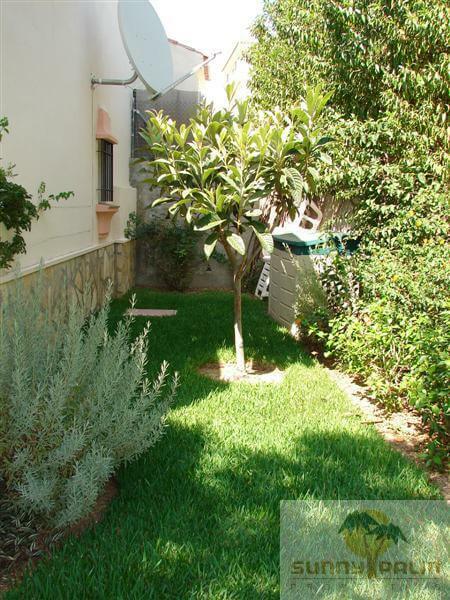 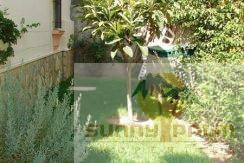 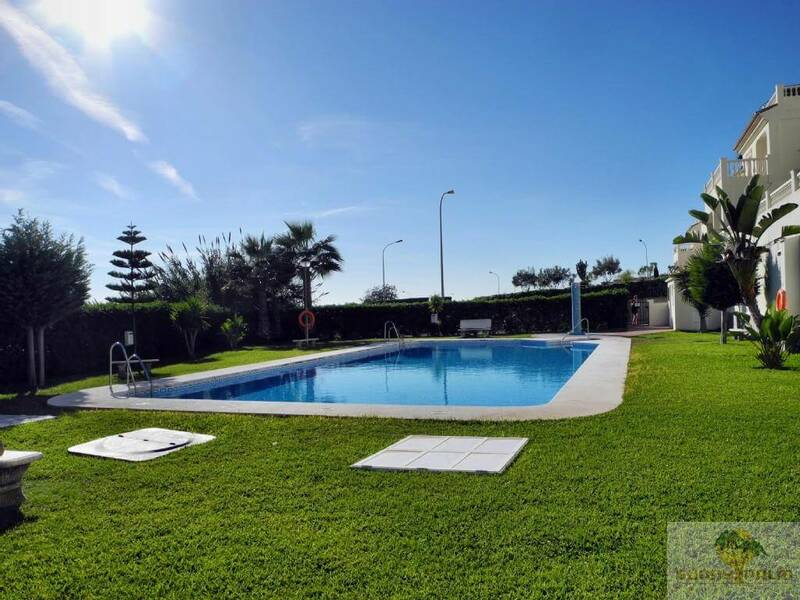 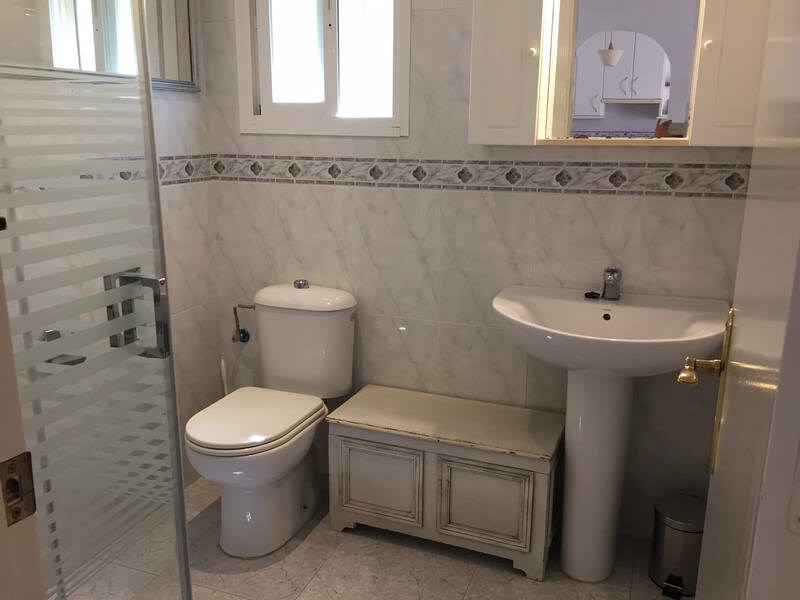 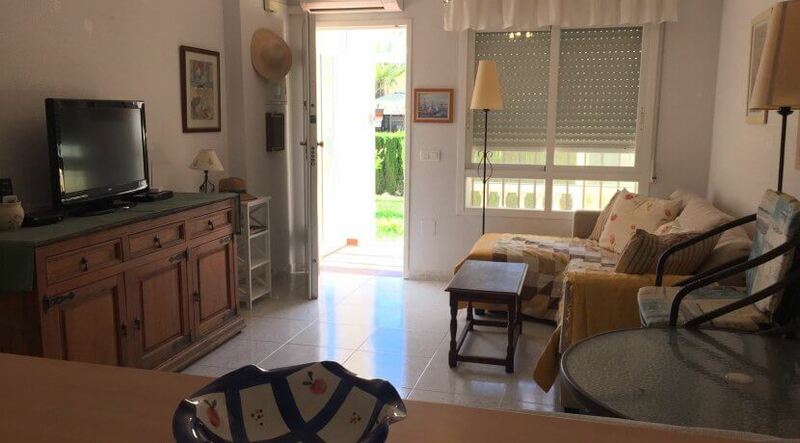 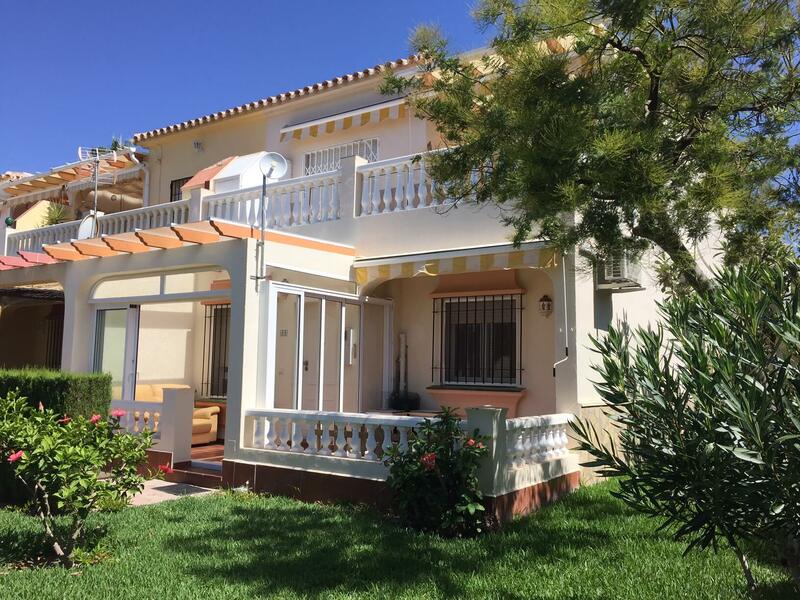 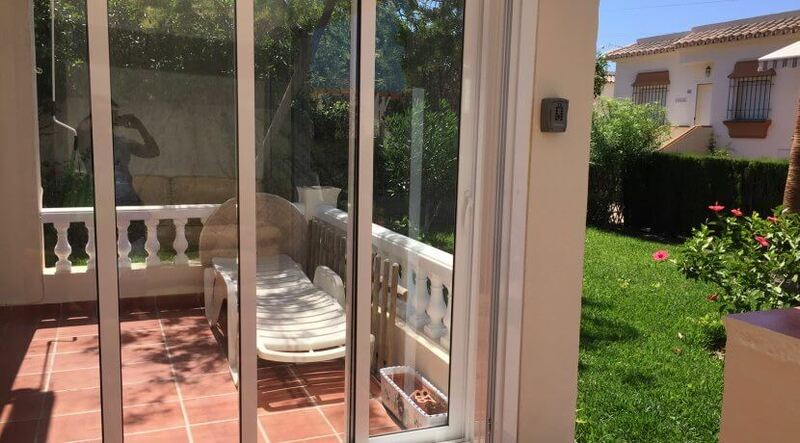 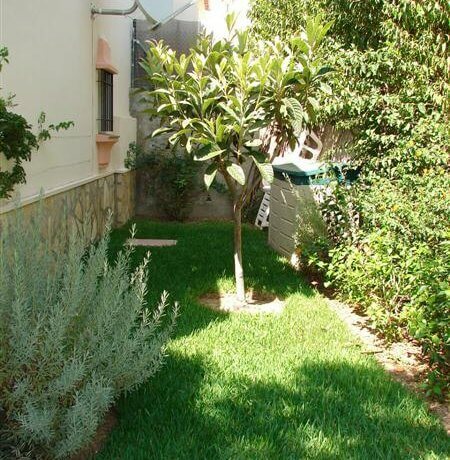 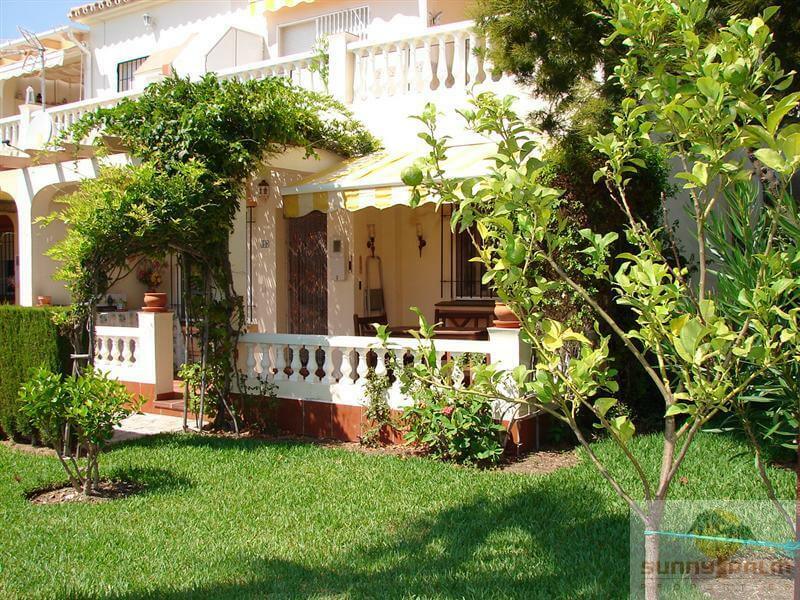 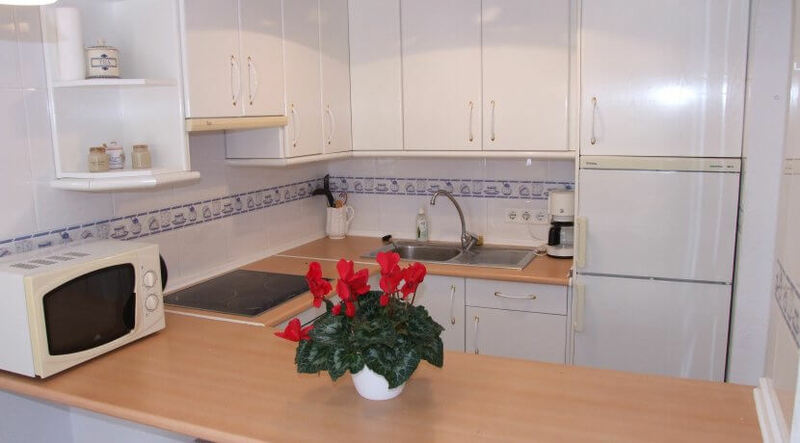 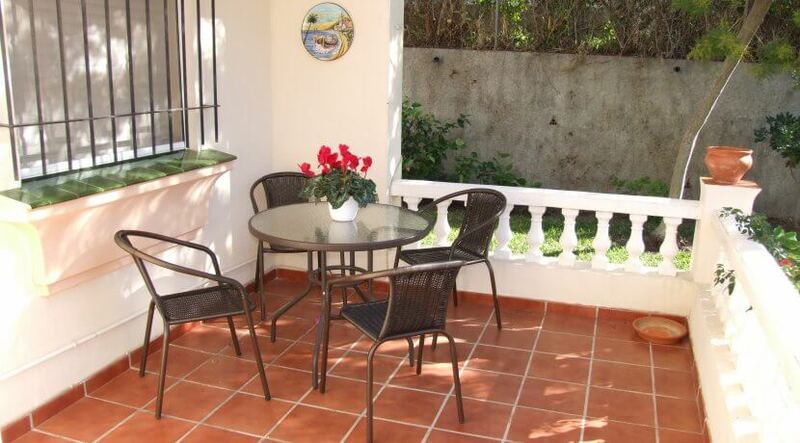 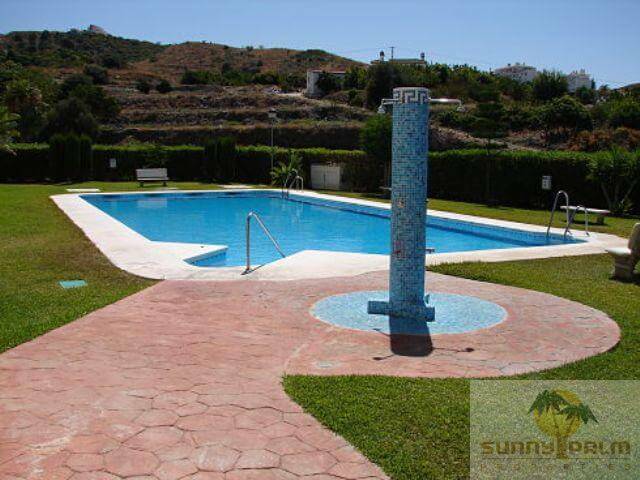 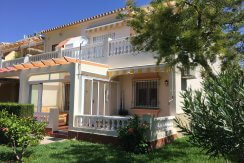 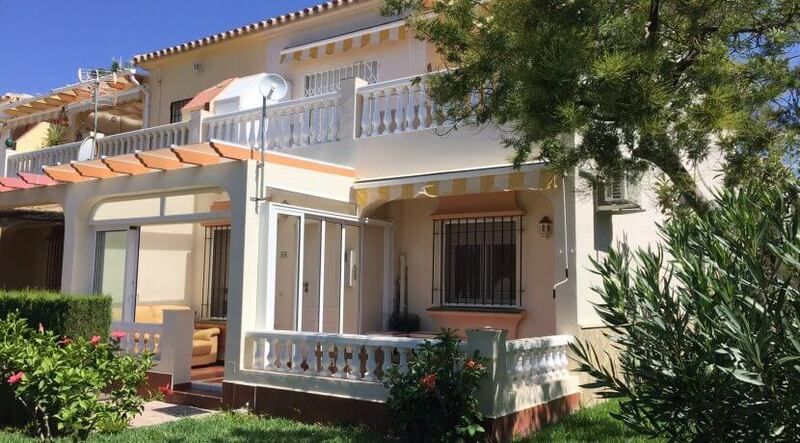 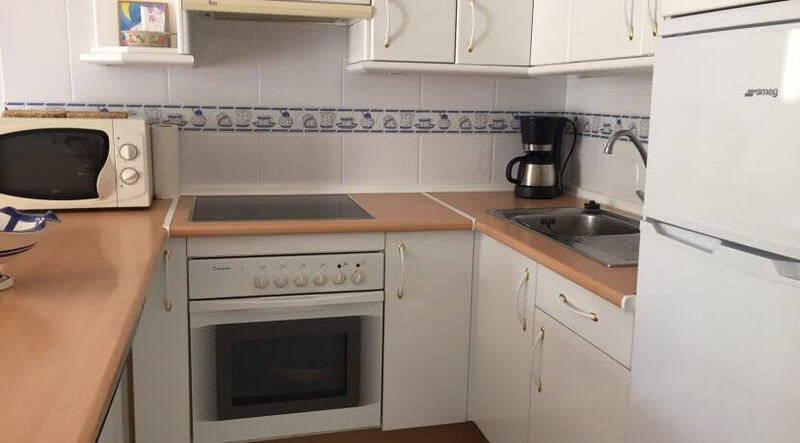 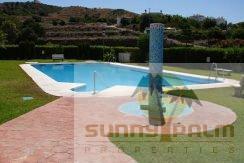 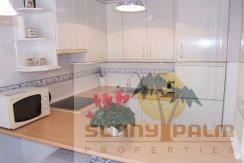 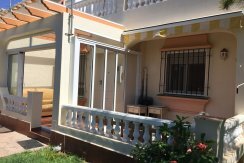 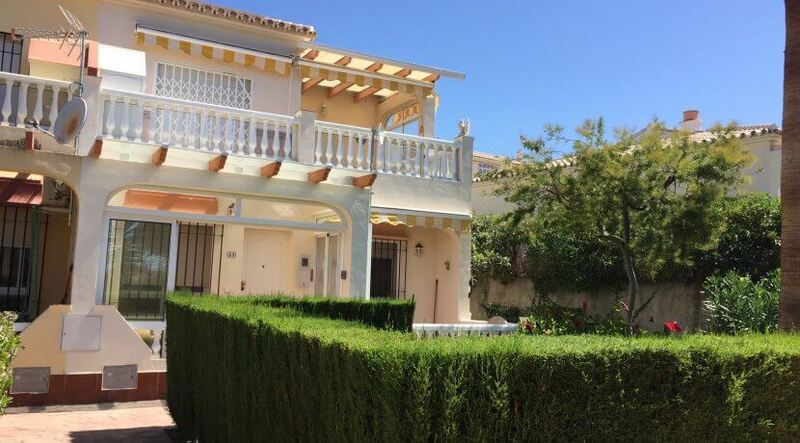 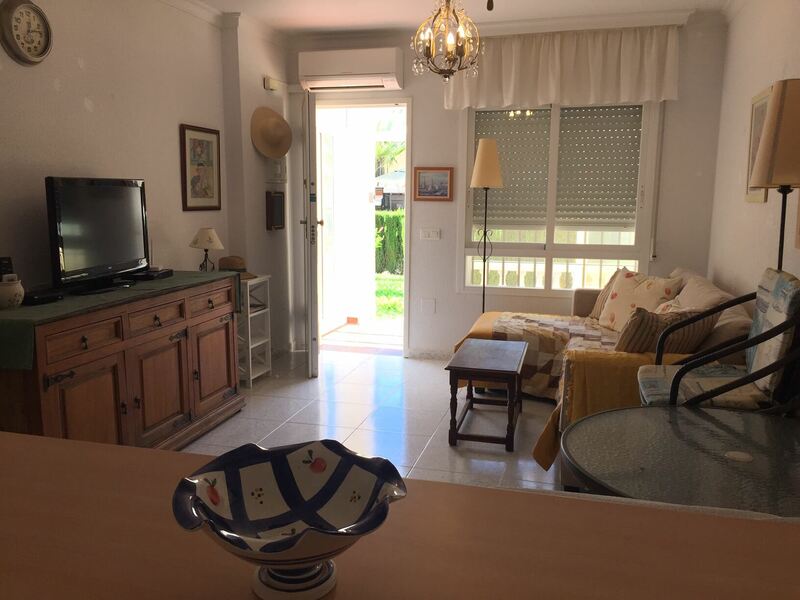 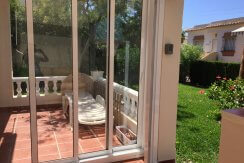 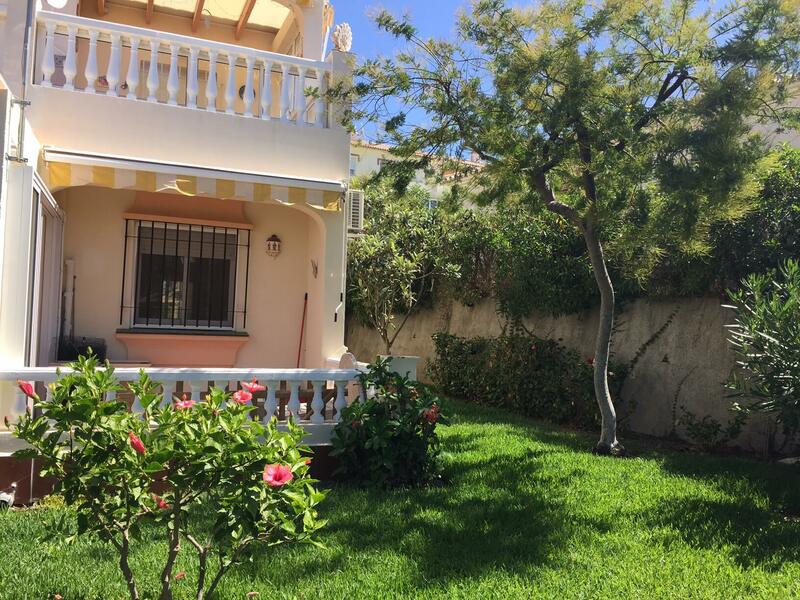 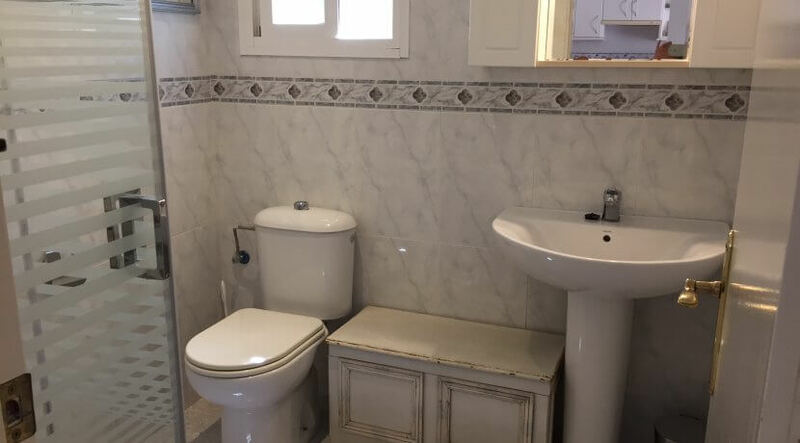 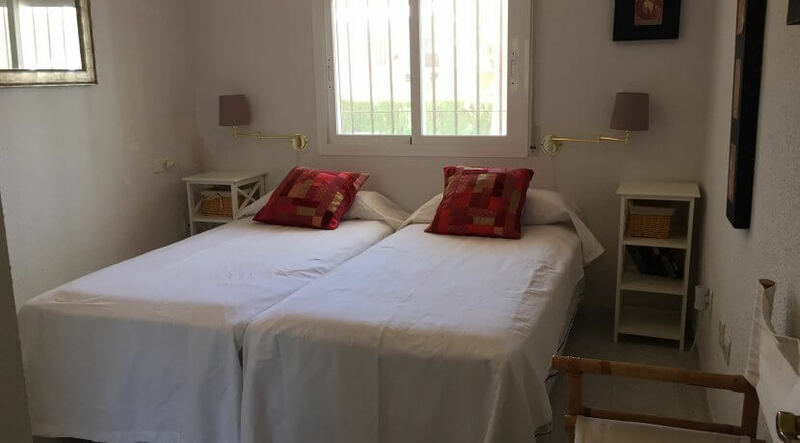 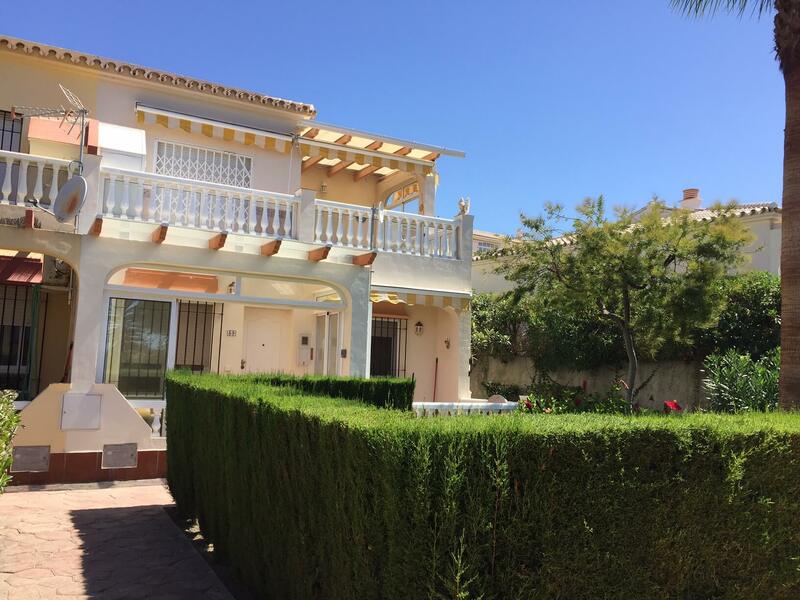 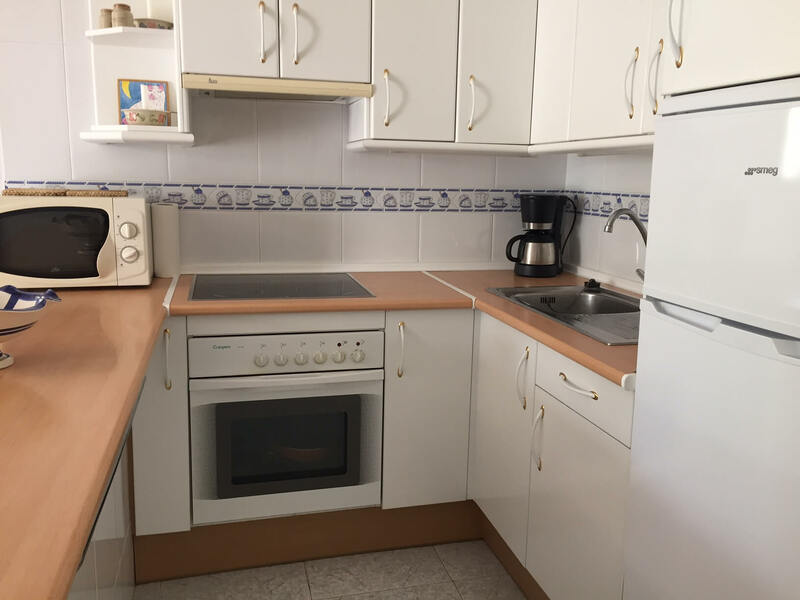 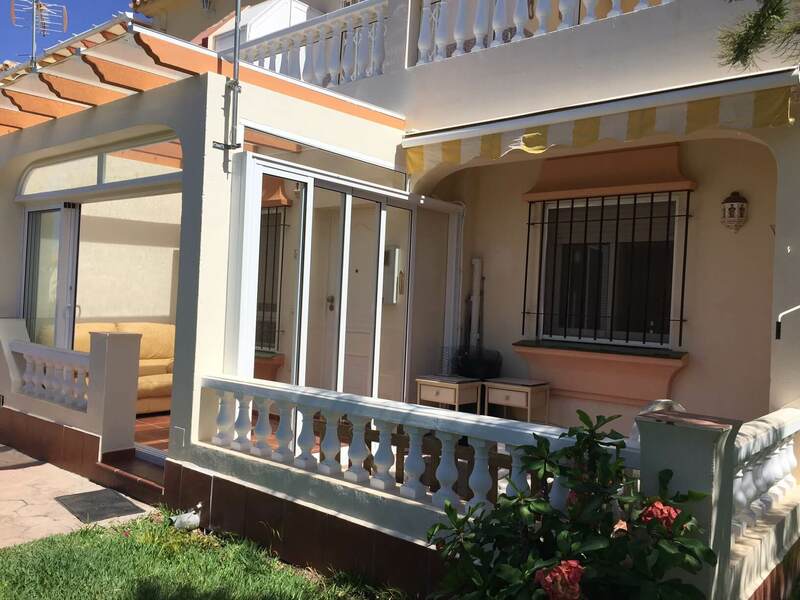 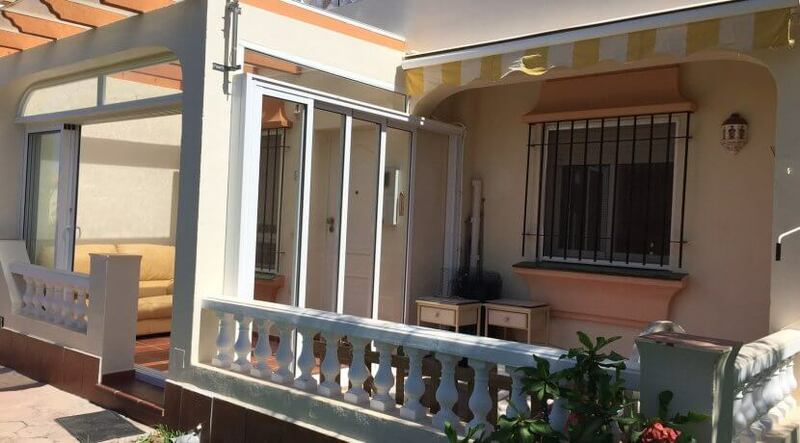 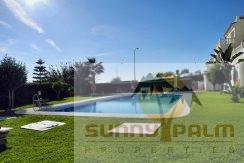 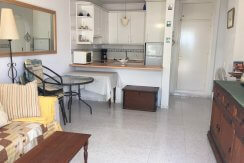 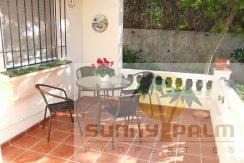 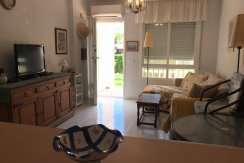 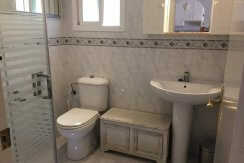 Lovely and spacious garden apartment with 1 bedroom in Torrox-Park with a lot of outside space. 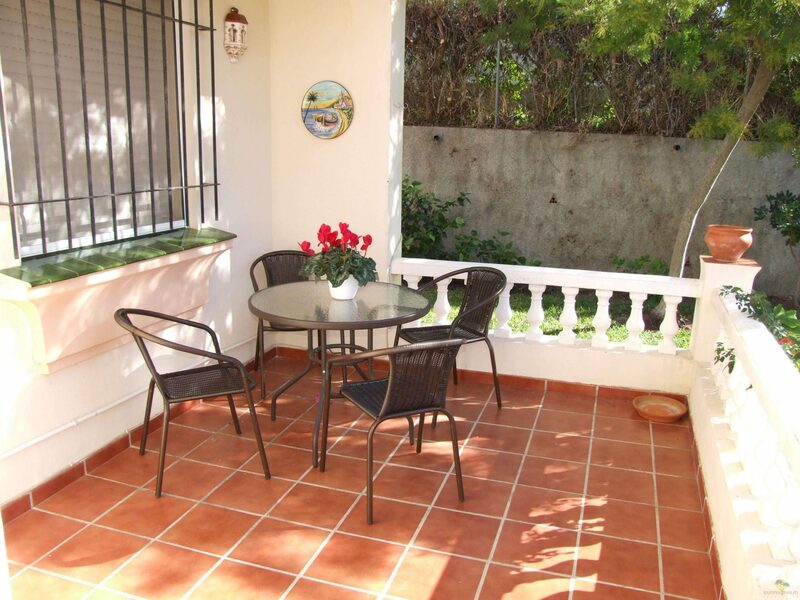 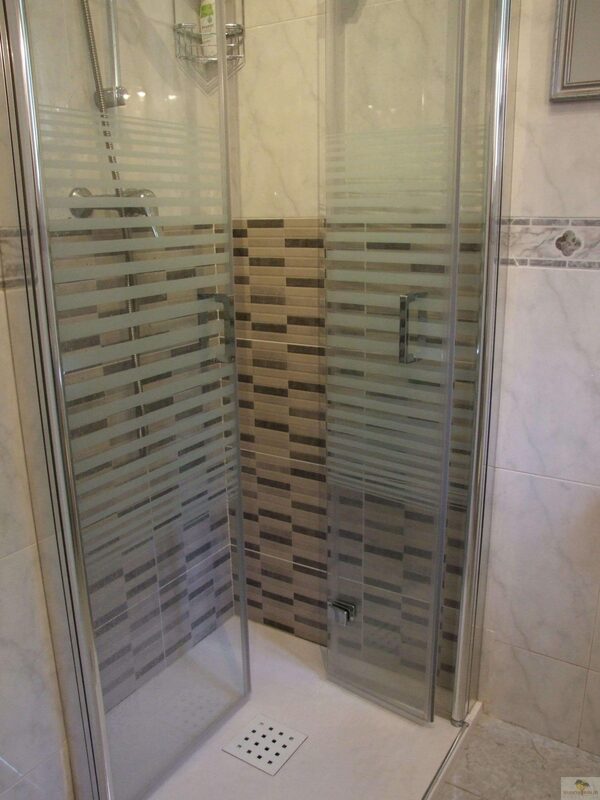 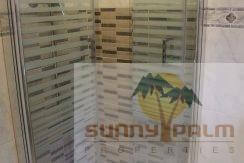 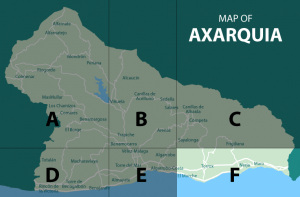 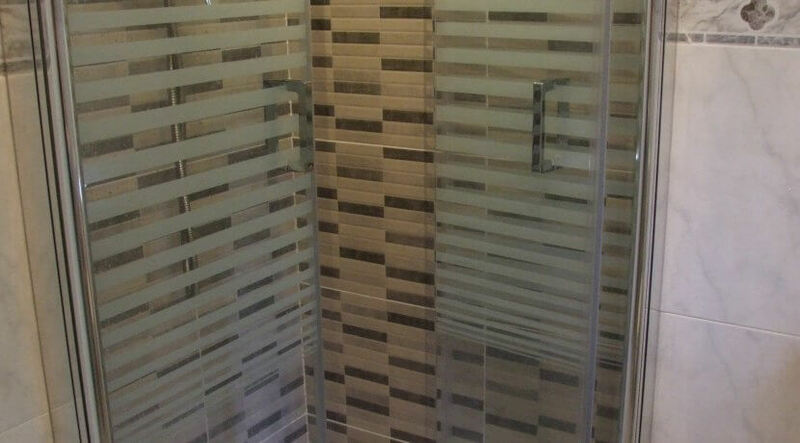 Located in a quiet, secured and residential area just a few minutes from the beach and amenities. 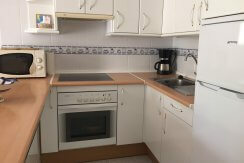 The apartment will be rented fully furnished with aircon-heating in the lounge. 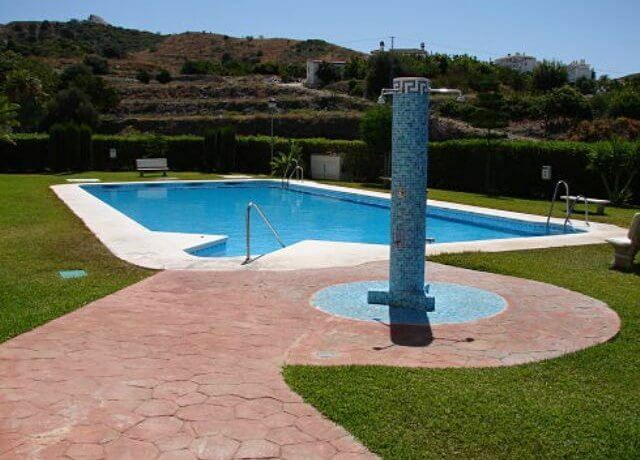 Well maintained communal gardens and pool.